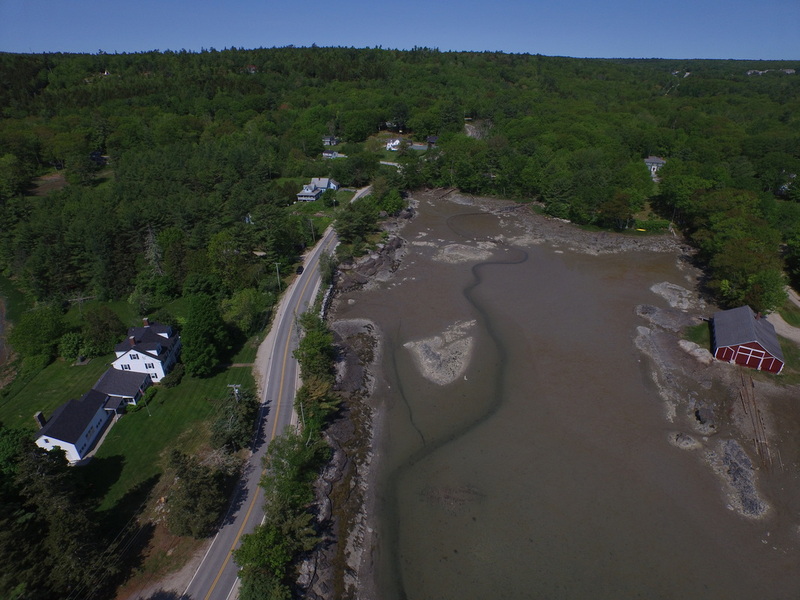 MANOR HOUSE - On Conary Cove with the tide being close to low. 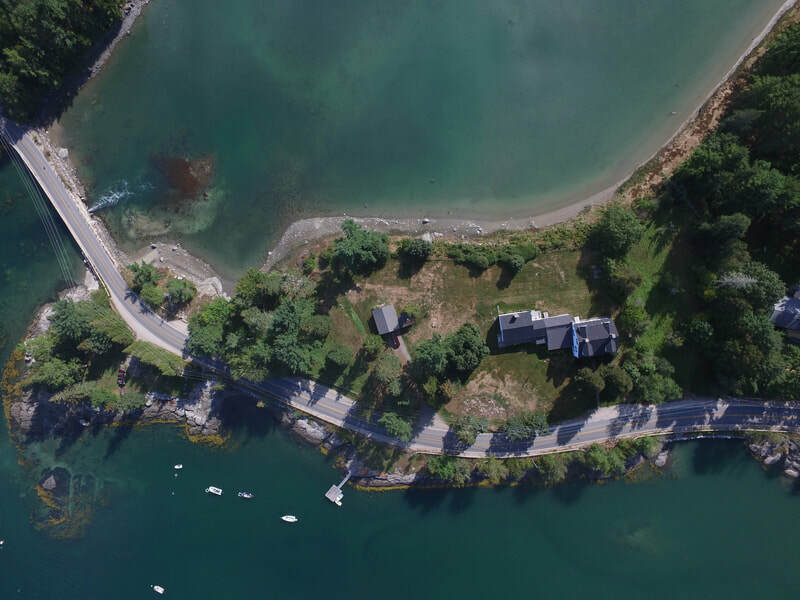 Note the shape in the mud at the lower center portion of the 1st Photo - the remains of the schooner "Industry." 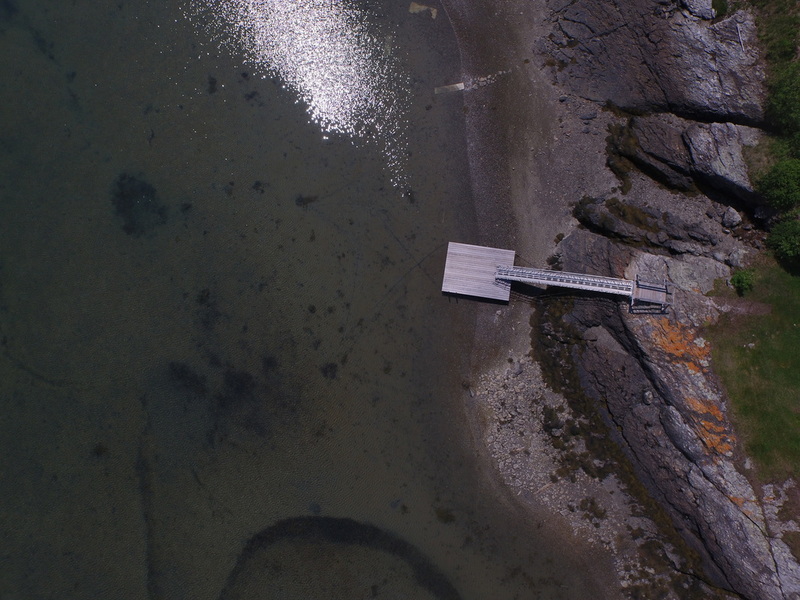 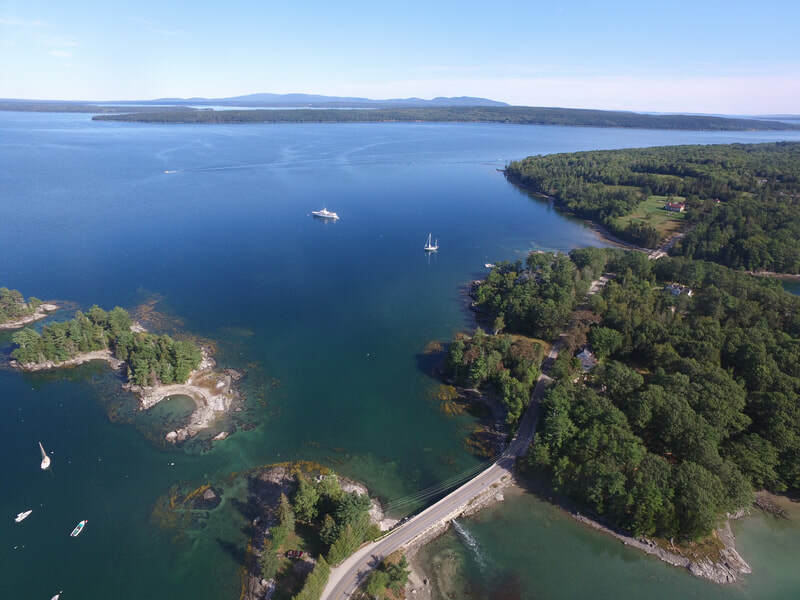 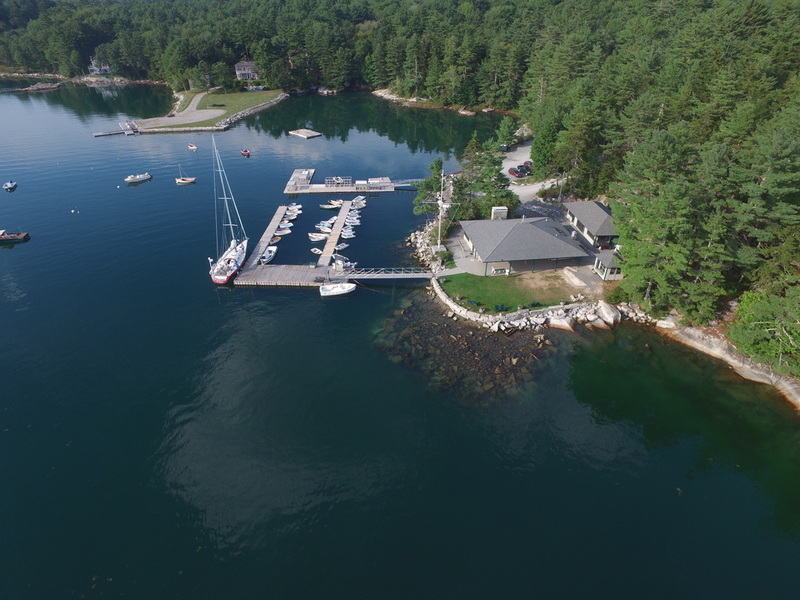 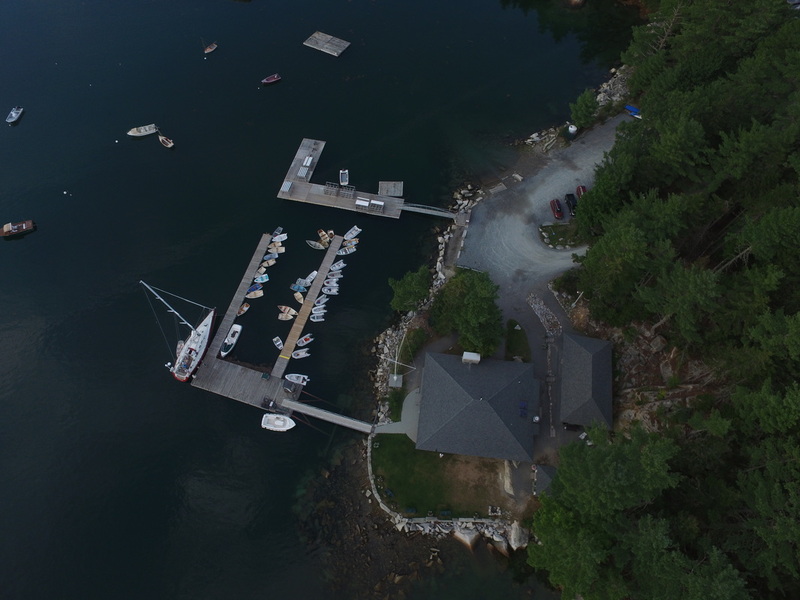 Kollegewidgwok Yacht Club (KYC) - From the air.